USAMRU-K is located in Nairobi, Kenya on the campus of the Kenya Medical Research Institute (KEMRI) and is one of five U.S. DoD overseas research laboratories. The unit was provisionally established in 1969 at the invitation of the Kenya Government and was permanently established in 1973. Over the past 32 years, research has been conducted on malaria, trypanosomiasis, leishmaniasis, entomology, HIV/AIDS and arboviruses, with more than 250 manuscripts published (see publications link). 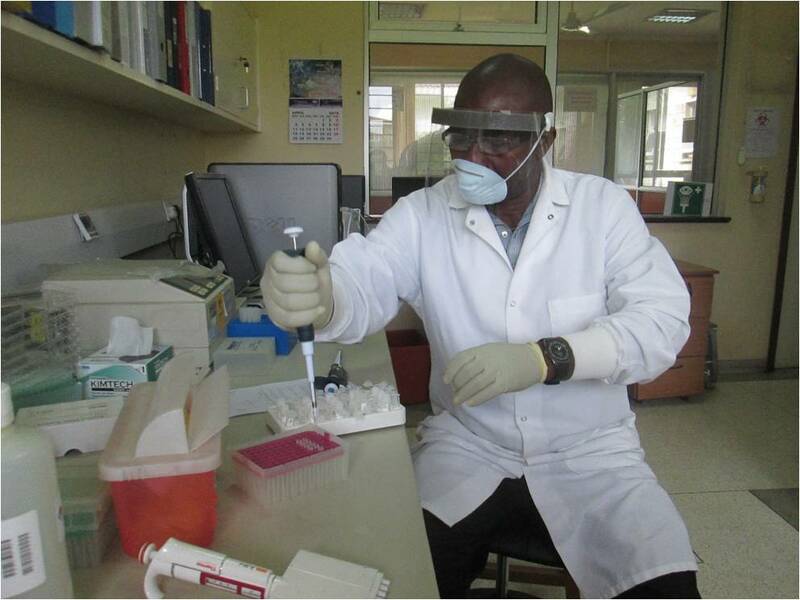 In addition to laboratories housed in Nairobi (where anti-malarial drug resistance, trypanosome biology, global emerging infectious diseases (GEIS) are studied), USAMRU-K has other field sites in western Kenya (Kisumu, Kisian, Kombewa and Kericho) that are mainly concerned with Malaria and HIV/AIDS. The USAMRU-K Kisumu Field Station is based in Kisumu, Kenya located in Nyanza Province along Lake Victoria. 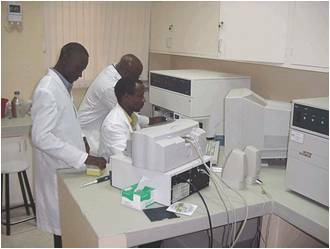 There are five clinic and research departments to include Clinical Trials, Basic Science, Malaria Diagnostics Center (MDC), Entomology/Vector Biology Unit, and Malaria Drug Resistance (MDR) Laboratory. 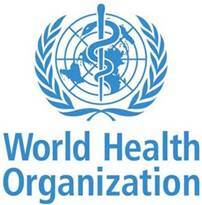 The focus of this program is to develop drugs and vaccines for malaria and other tropical diseases. 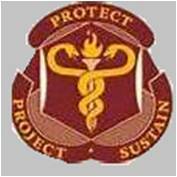 The USAMRU-K Department of Military to Military Activities and President’s Emergency Plan for AIDS Relief (PEPFAR) program is based in Nairobi. 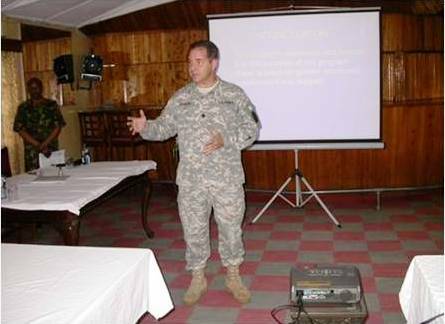 The focus of this program encompasses HIV/AIDS prevention and treatment, surveillance for influenza and other diseases that impact force protection and health readiness in the Kenyan military and research on medical issues of mutual interest. The USAMRU-K Kericho Field Station is based in Kericho, Kenya. 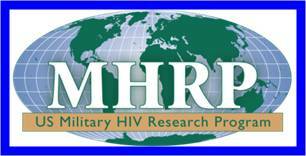 This program is primarily funded through the Military HIV Research Program and PEPFAR with the focus of developing drugs and vaccines for HIV prevention and treatment. A press release by SightDx about a collaboration with USAMRD-K to test a new malaria diagnostic device. Sight Diagnostics (SightDx) today announced a collaboration with the United States Army Medical Research Directorate Kenya (USAMRD-K) to develop and test the next generation of the SightDx malaria diagnostic technology. Sight Diagnostics will be developing and producing a portable malaria and complete blood count (CBC) reader that will be calibrated and tested in clinical trials at the USAMRD-K Field Station in Kisumu, Kenya.